@little and [C u r i]: All fixed!! Thanks for all the modders!! Congratulation on your first rank!!!! Thanks for modding!! and updated Seisa's Insane! placeholder~ map: https://osu.ppy.sh/s/455249 mod: p/5158362/ Thank you!! 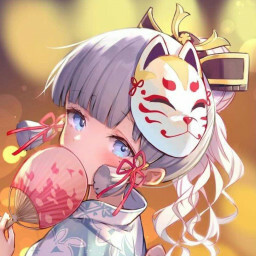 Hi~ NM request (fav mapper: tsuka/skystar/hollow wings) https://osu.ppy.sh/s/455249 Thank you! Hello~ NM request ☆~ https://osu.ppy.sh/s/455249 Thank you!! Hello~~ NM request! https://osu.ppy.sh/s/455249 Thank you!! My mod: p/5155174#p5155174 My map: https://osu.ppy.sh/s/455249 Thank you!